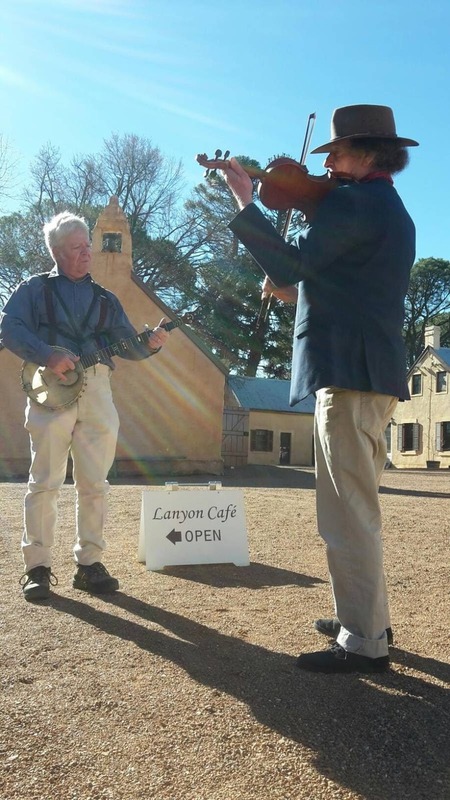 Sit back and enjoy live music at the newly refurbished Barracks Espresso Bar and Eating House at Lanyon Homestead and take in stunning views of the Murrumbidgee River and the Brindabellas. The Barracks offers delicious fresh contemporary Australian cuisine and is open for breakfast, lunch and coffee. Try the delicious range of homemade cakes and biscuits, freshly made sandwiches, and the ever popular Devonshire tea. Fresh produce from Lanyon Homestead kitchen garden is used depending on the season, meaning the ‘paddock to plate’ concept is only a few steps away. Book in to hear expert talks from guest curators and commentators exploring heritage, art and landscape from 11am–12pm.